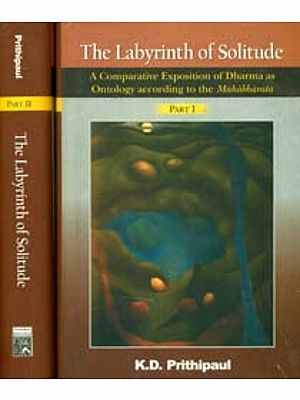 We have great pleasure in placing before our readers "Dharma and Its Practice", a symposium by eminent scholars and savants, which appeared originally as "Dharma for All" in the Annual Number of the Vedanta Kesari, 1984. 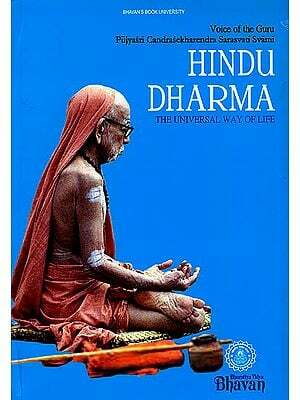 As the various articles in the volume explain, Dharma is a seminal concept not only is Hinduism but in all religions. 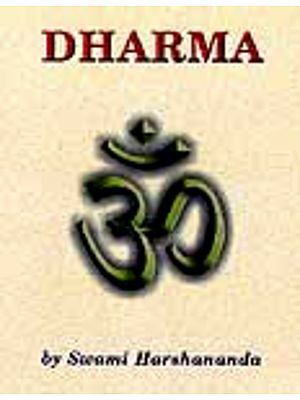 Indeed the term Dharma is often taken as a synonym for religion. Dharma is that which holds things together and it is a concept that applies to all the multifarious fields of human thought and activity. 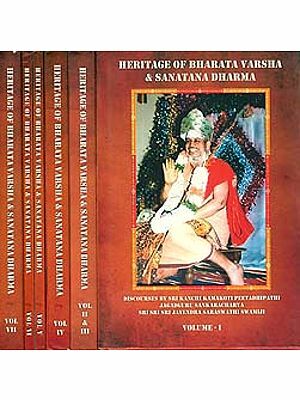 We shall be happy if this small anthology illumines the path of righteousness trodden by our readers and inspires them to proceed faster, without doubts and hesitation, to the Goal Supreme.